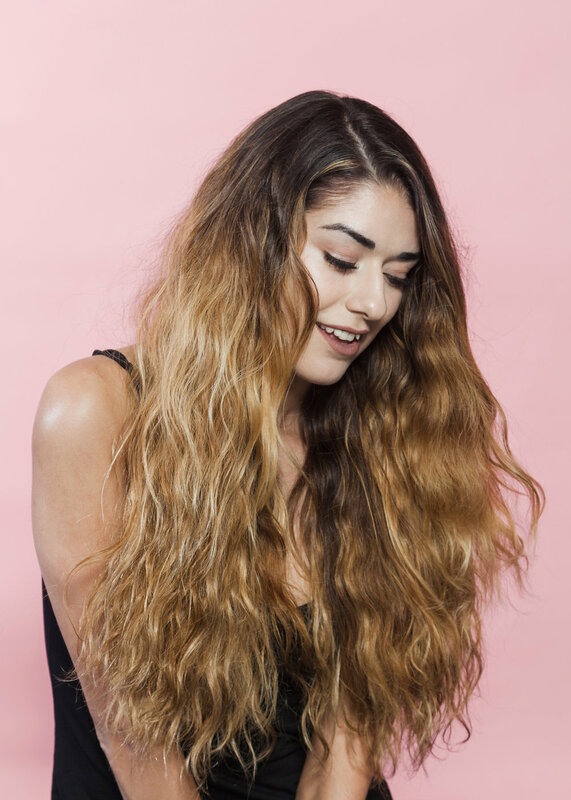 Bomb beach waves are only an extension away. 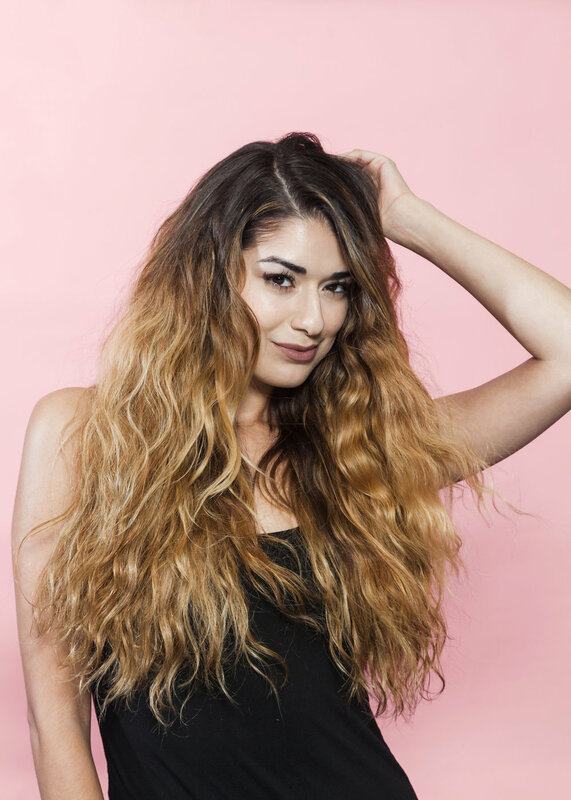 Create a lazy VaCay look with the versatile Ocean Breeze which starts straight at the root and leads into loose waves towards the tip. Each textured wave mimics the beauty of the ocean.